We are located in the small community of Climax, Kentucky. Our water source is protected by thousand of acres of the Daniel Boone National Forest. This wooded mountain range ensures a limitless supply of high quality, great tasting, pure spring water. As the rainwater percolates through ancient sandstone bedrock, it’s filtered to create its crisp, fresh, pure taste. We extract the water from underground at 55 degrees, and bottle it in our state-of-the-art plant. So, enjoy the taste. It’s pure, refreshing and good for you. 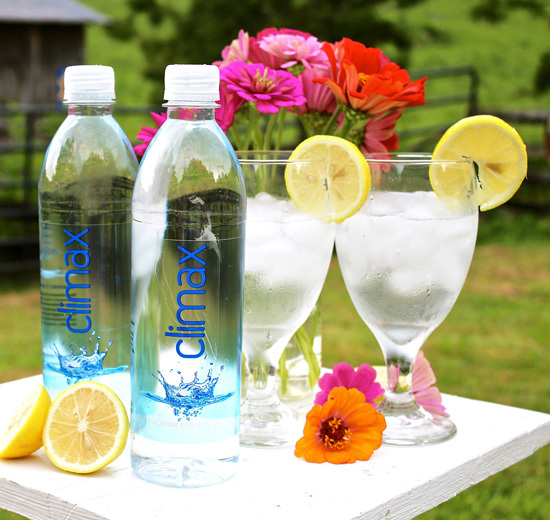 It’s Climax Pure Spring Water. The popularity of bottled water across the country has increased tremendously. This presents a great opportunity for you to create profits, raise awareness of your organization, and have an exciting, healthy product with your own logo, identity or photo on the label. The benefits are endless! 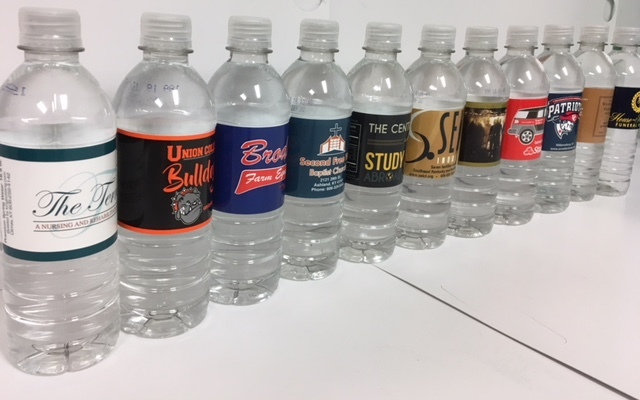 Complete our label layout form and have a FREE* custom label design emailed to you for use on your first bottled water order. Copyright © 2019 climaxky.com All Rights Reserved.